On his History channel show, aptly called “10 Things You Don’t Know About”, Henry Rollins digs into America’s deep and long history with hemp and marijuana. On his History channel show aptly called “10 Things You Don’t Know About”, Henry Rollins digs into America’s deep and long history with hemp and marijuana. So let’s dig into Henry’s top 10 list and see if they all hold-up. This is a fact. 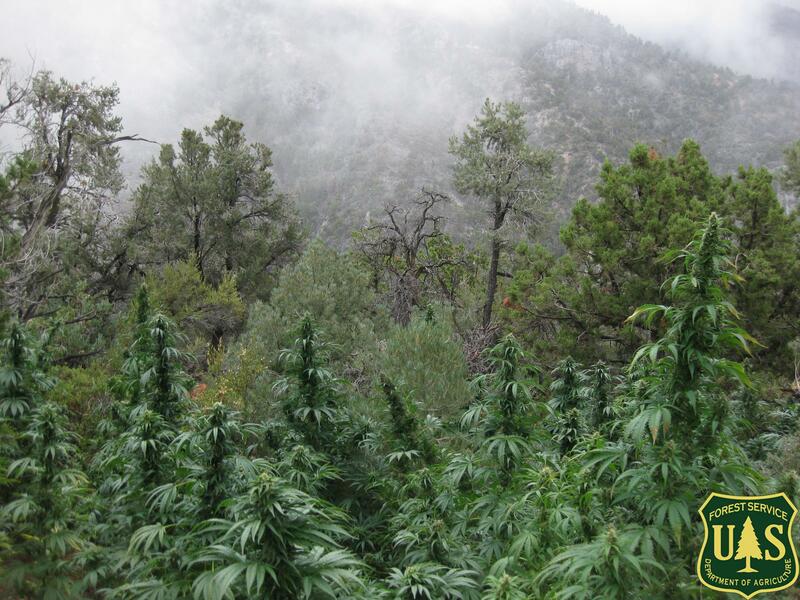 Marijuana’strue origins remain a bit murky. For example, one source, the Drug Enforcement Administration Museum in Arlington, Virginia, states that the oldest written references to cannabis date back to 2727 B.C., when the Chinese Emperor Shen Nung supposedly discovered the substance and used it medicinally. But there’s one problem with this putative fact: Shen Nung, if he existed, was not the emperor of China. The first emperor of a unified China was Qin Shi Huang, who was born around 260 B.C. which is significantly later than the supposed Shen Nung. Nor is it entirely clear where or how Shen Nung recorded his medicinal marijuana experiments. The earliest examples of written Chinese characters date to the Shang dynasty, between 1200 B.C. and 1050 B.C., when oracles carved symbols on bones and turtle shells. Though the story of Shen Nung permeates pot histories online, his existence seems to be more marijuana myth than fact. Also true. Nearly 55 tons of fiber was needed for the lines and rigging on the USS Constitution alone. Even more hemp fiber went into making the canvas for sails and caulking for the wooden hull. Revolutionary war-era farmers originally grew the fibrous crop for the British Crown, as Britain’s colonies were bound by law to grow hemp. Surprisingly, this is also true. 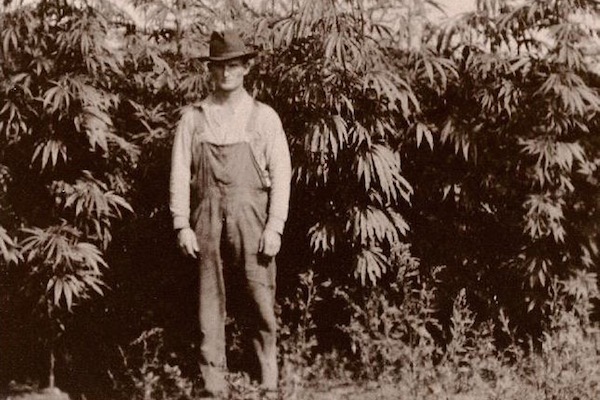 For every pound of hemp over the 100 pounds he was required to break per day, the slave was paid one cent. A good worker could break about 300 pounds, so it was possible to earn about two dollars a day. Some slaves earned enough money this way to buy their freedom. This one was hard to validate. The only reference to rich people in history connected to the marijuana specifically was Scythian tribes leave cannabis seeds as offerings in royal tombs and Queen Arnegunde of France is buried with hemp cloth. However, neither of these instances refer to the use of cannabis the drug. This one is also true, but not in the way you would think. 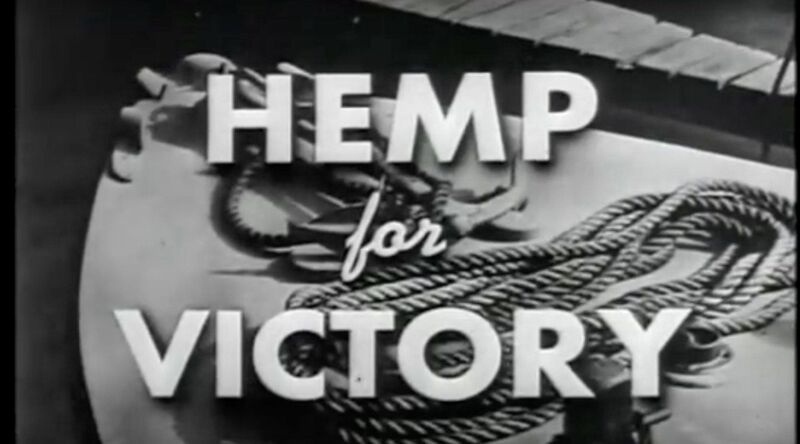 The Marijuana Tax Act of 1937 effectively made possession or transfer of cannabis illegal throughout the United States under federal law, excluding medical and industrial uses, through the imposition of an excise tax on all sales of hemp. 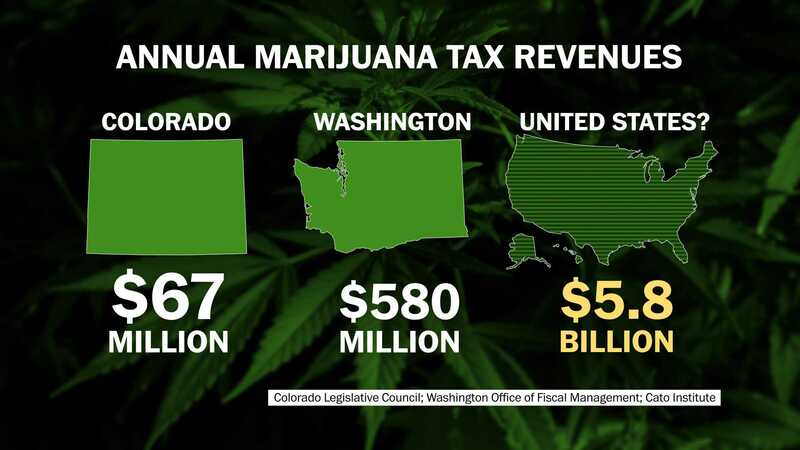 Annual fees were $24 ($637 adjusted for inflation) for importers, manufacturers, and cultivators of cannabis. This is also… and laughable. In 1942 after testing several compounds, the OSS scientists selected a potent extract of marijuana as the best available “truth serum.” The cannabis concoction was given the code name TD, meaning Truth Drug. When injected into food or tobacco cigarettes, TD helped loosen the reserve of recalcitrant interrogation subjects. This is a stretch. Kind of like saying Ketchup is made from sugar. Sure it has some in it, but it’s not made from it, heck it’s not even one of the main ingredients. Similarly, On August 14, 1941, at the 15th Annual Dearborn Michigan Homecoming Day celebration, Henry Ford unveiled his biological car. 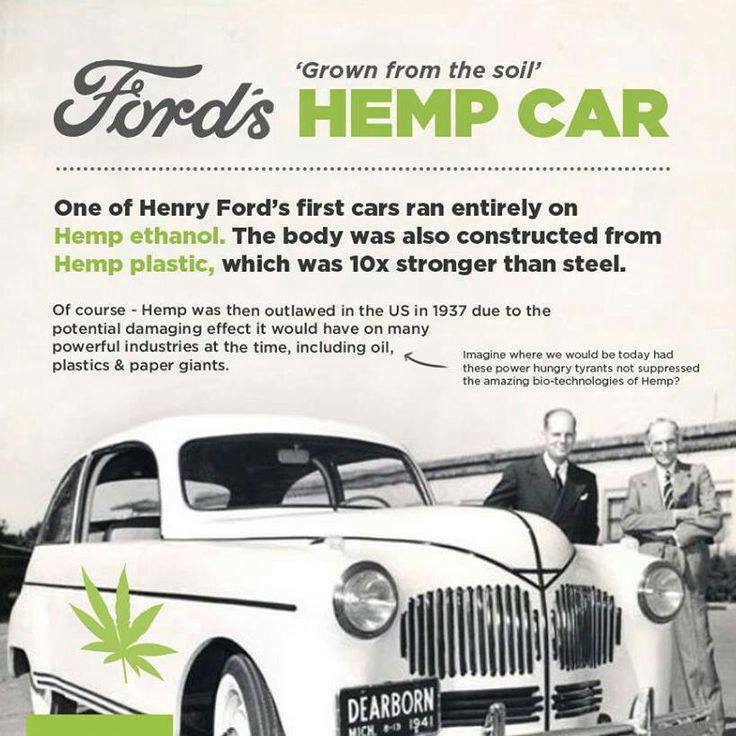 Seventy percent of the body of the cream-colored automobile consisted of a mat of long and short fibers from field straw, cotton linters, hemp, flax, ramie and slash pine. The other 30 percent consisted of a filler of soymeal and a liquid bioresin. This is common knowledge, Henry. Also true, but not surprising since we uncovered the “truth serum” number 7. That’s Henry’s top 10 things you didn’t know about marijuana. Did you know any or all ten? Share your thoughts with us on social media or in the comments below.